What does £5 mean to you? Picture a £5 note, even 5 £1 coins. Now ask yourself the question, how far would this get you on an average day? £5 really is such a small amount of money, and if you live and work in London, it’s difficult not to spend £5 on breakfast alone. It may get you lunch too, if you have a taste-card (discount card), but not both. I highly doubt it would cover dinner, unless you like eating Mcdonalds, my thoughts on which, I’ll save for another blog post. If you’re a smoker, say 10 cigarettes a day, then you’ve pretty much spent your £5. It’s £5 to even buy an Oyster card, never mind topping it up. In most coffee shops in London, it’s almost a fiver for 2 lattes. We throw away fivers every day, without even thinking about it. £5 on this. £5 on that. 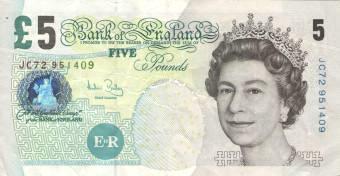 With inflation increasing all the time, how long will it be until we start to think about £5, like we do about £1? Perhaps the topic of yet another blog post! Well, make sure you’re sitting comfortably, and I shall begin……. £5 can send an orphan to school for a month. Think about that when you’re sipping your frappe, iced, mocha, soya, vanilla, latte! That means £50 could send an orphan to school for a year!!! Something to ponder as you tuck into your sandwich from EAT or Pret. 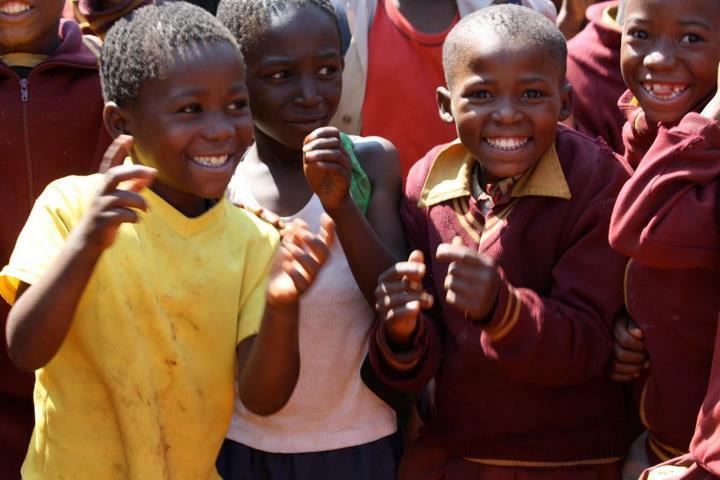 Therefore £5 becomes a lifeline, as Education is vitally important in helping the children of Swaziland to create lasting change. Check out one of my previous posts on Education if you want to know how passionate I am about its part in making the world a better place. 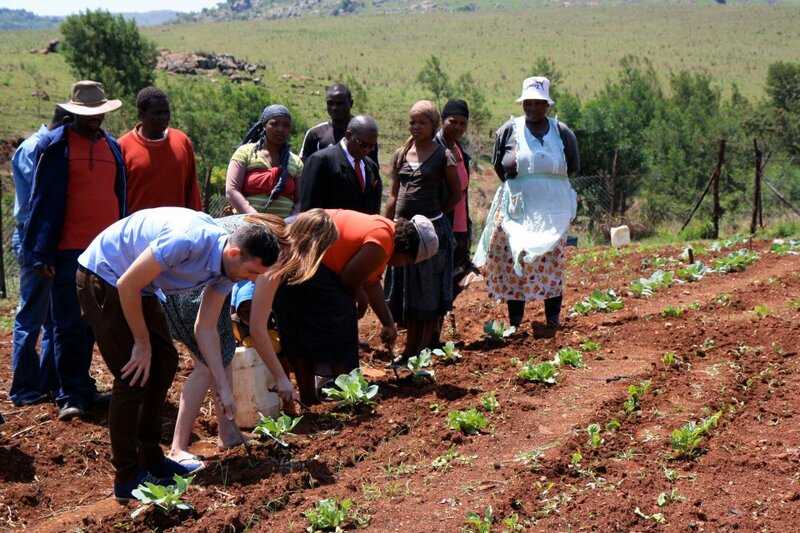 £5 can contribute to the start-up costs of the entrepreneurial women in Swaziland, who lead income generation projects, like these vegetable growing and peanut butter making businesses. Having spent the last 5 months working in a start-up environment myself, I can totally empathise with these women in having funding issues, but my worries are still nothing compared to theirs, and my opportunities are so much wider. Have you ever thought about investing in a business? Have you ever bought shares? The risk here is £5, so really minimal, but the return could be huge, in relative terms, and in making a difference to wider society. £5 can help contribute to training child-headed households about what they need to do, to look after their families and themselves. And Positive Women is helping him to achieve his goal, but we can’t continue to help others like him, unless we raise more money, from people like you, who are reading my blog post now, and who care about what I have to say, and who realise that £5 is equivalent to 2 lattes, or a lunch at Pret, or many other throw away things. 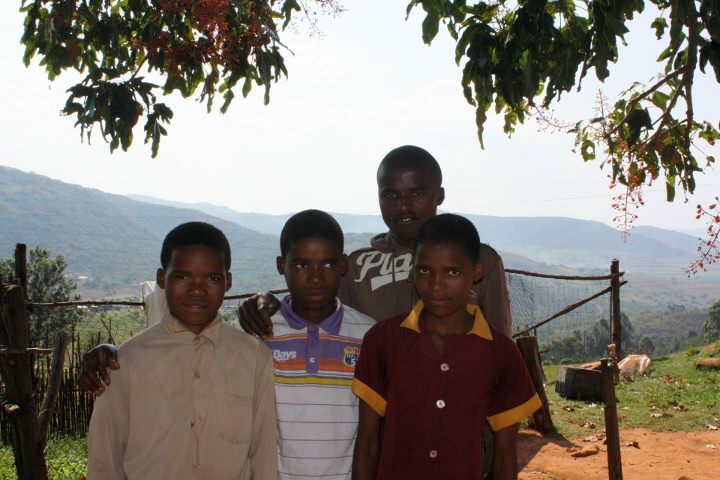 So that is why, I am asking you to please sponsor me £5 to LiveBelowTheLine (living on £1 a day for 5 days) from 7th-11th May 2012 for Positive Women, and the wonderful people of Swaziland. They and I would really appreciate it.